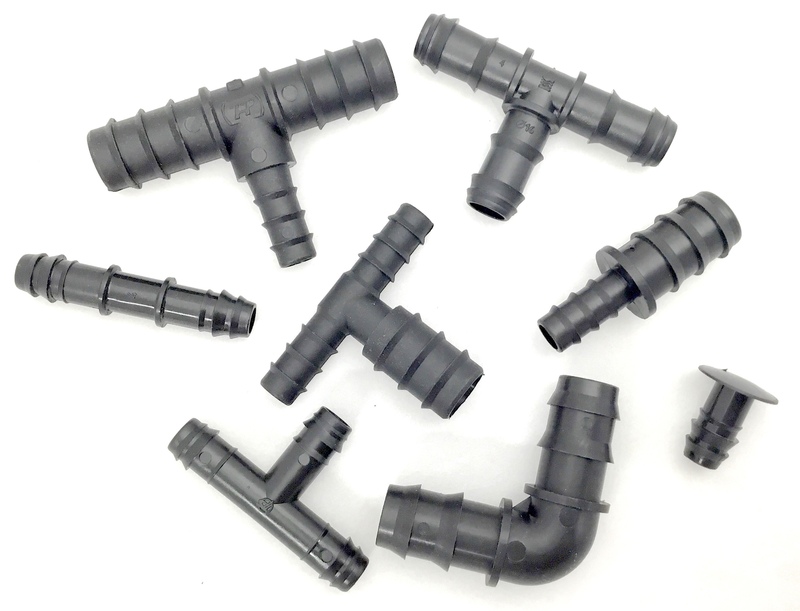 A selection of kits, pipe and fittings in smaller sizes and suitable for a small garden. Water restrictions? 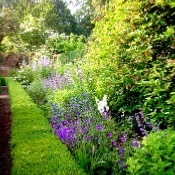 This is exempt from Hosepipe Bans & restrictions. A selection of the most popular products for a medium sized garden. Includes kits, pipe, connectors and timers. Browse here for an idea of what may be useful for setting up your own automatic irrigation system. Here you will find rolls of LeakyPipe® LP12H porous hose with a range of polytube, supply pipe, fittings. 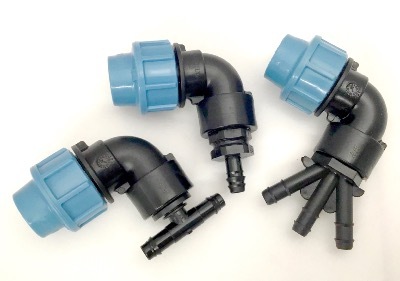 The connectors are a bigger sized to help efficiently carry water around a bigger site, before the LeakyPipe® is added. These are most suited for the larger garden or for professional use. 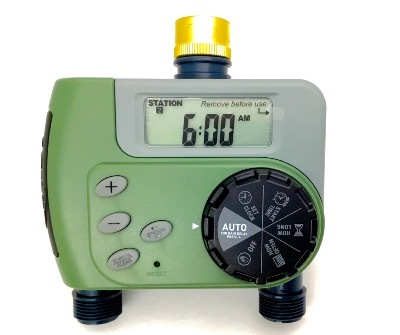 Timers can automate your irrigation system and are available here. Professional installations may need compression fittings and pressure regulating valves - find suggested fittings here or under specific categories for the full range. 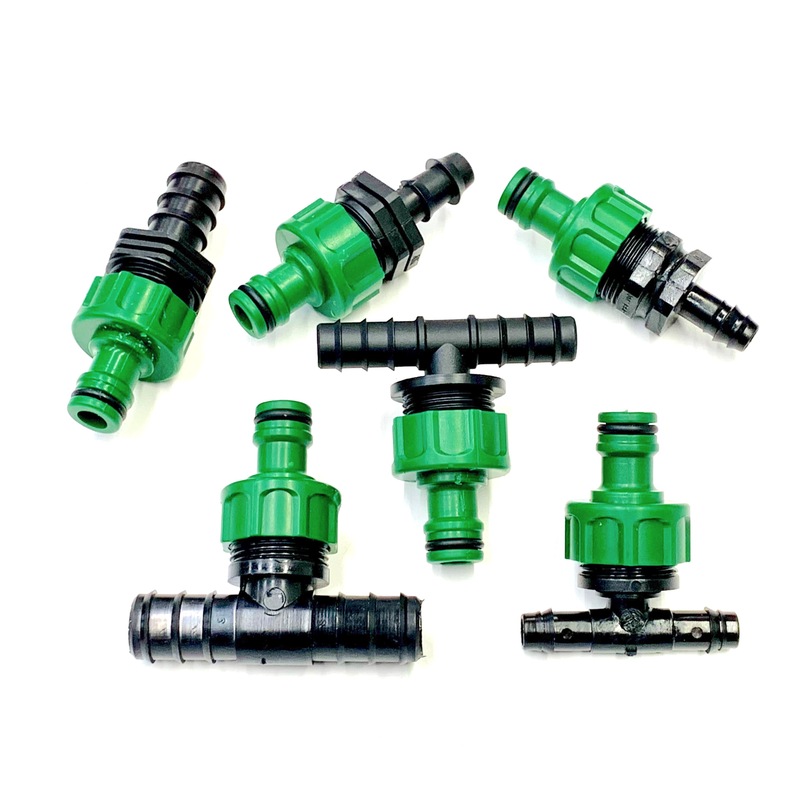 Sensible, Ready made Kits containing LeakyPipe® and all the necessary fittings for watering Hedges, Vegetable Gardens, Soft Fruit, Trees or Borders. Spend Less Time Watering your Garden and Free Your Time for Fun. Always available. Always reliable. Quick delivery guaranteed. 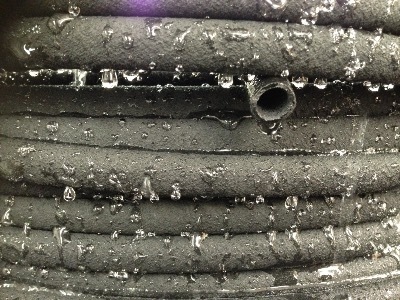 We have always been passionate about the Leaky Pipe Porous Rubber Soaker Hose that we make. Through our experience in manufacturing and application, we know these products can work reliably for you. LeakyPipe® is a porous rubber hose designed to gently apply water to the soil. Slightly smaller in size than a normal garden hose, it will apply water along its entire length. 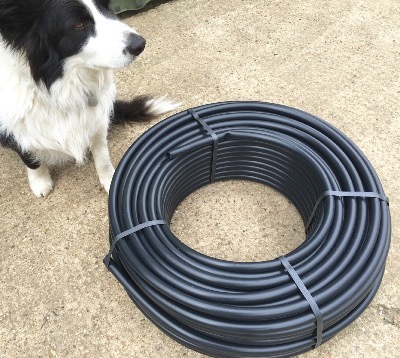 It is easily cut into sections and joined together using our range of connectors enabling you to design and build a permanent irrigation system for your own garden. You’ll see simialr products on the Market, but none of them have the history of successful application as LeakyPipe®. Black, Low Density PolyEthylene, (LDPE) pipe for trickle irrigation networks. Used as a non-porous supply pipe for Leaky Pipe. (4Bar rated). 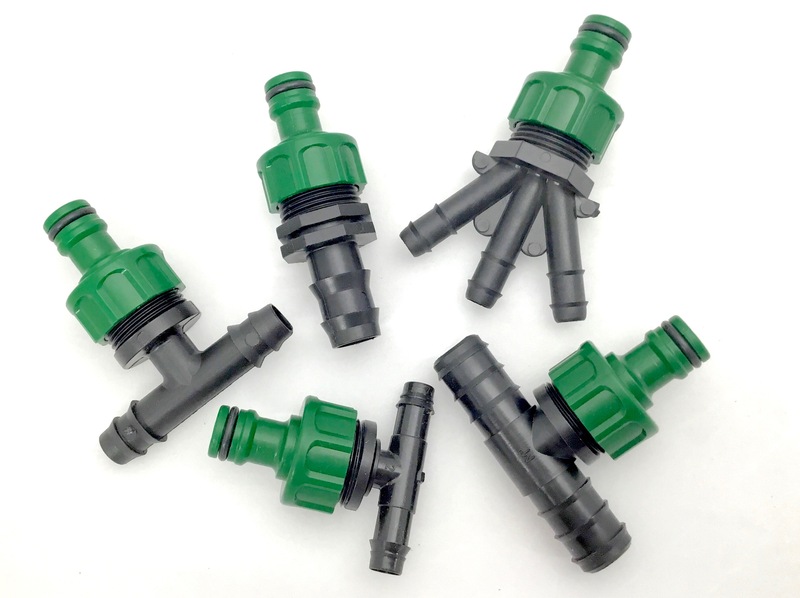 A range of Hose-snap connectors to allow easy make-and-break connections with LeakyPipe, 16mm or 20mm supply pipe. 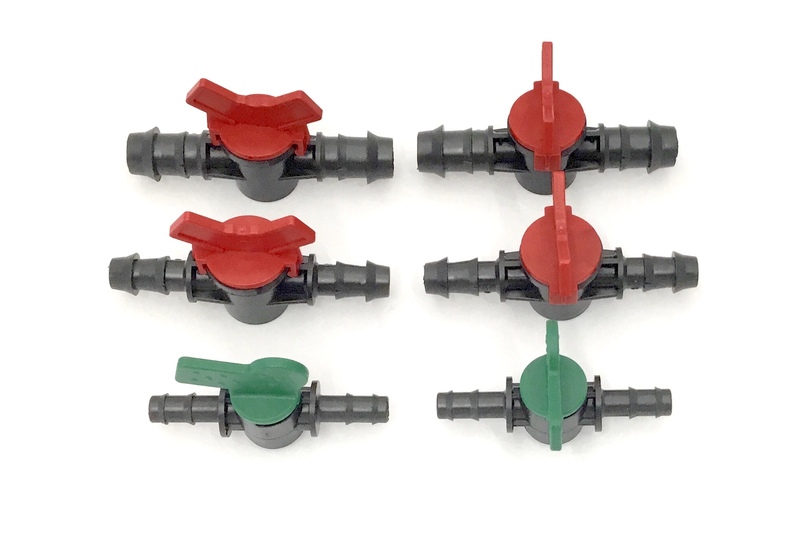 A range of simple push-fit barbed fittings allow connections of LeakyPipe to hosepipe, 16mm or 20mm supply polypipe and more. Simple taps that are useful to isolate sections of your irrigation system. They are easy to fit with simple push-fit barbed ends that grip inside LeakyPipe, 16mm or 20mm supply pipe. Simple battery operated timers. Screw direct onto your garden tap and automate your irrigation system. Easily programmable by day, time and watering duration. Available with 1 or 2 outputs. There is nothing worse than not having the right tools for the job. With Leaky Pipe® and our large garden irrigation systems, you no longer need to browse the web for days before finding all your equipment. 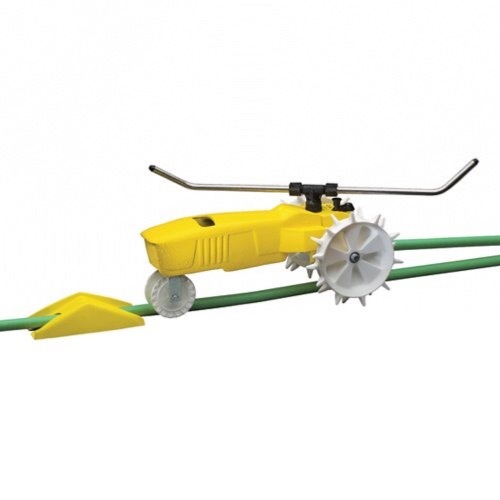 Save Time with our Large Garden Watering Kits! 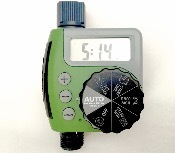 Watering products, for instance our Tap Timer with 2 ouputs, are ideal to automate your irrigation system. 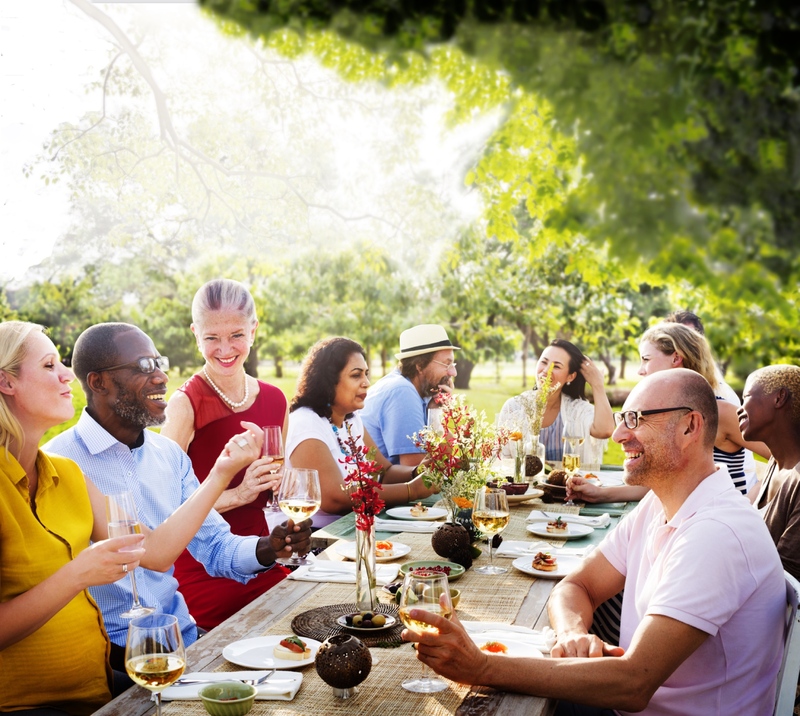 Our selection of Top Picks for large gardens aims at helping you to save time; find the ideal automatic watering system to peacefully water your large garden. Our selection includes a 450m hedge watering kit, a 450m leaky pipe porous hoseand many other essentials watering systems for large gardens. Professional installations may need Compression Fittings and Pressure Reducing Valves & Filters that we propose at Leaky Pipe. 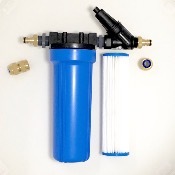 For smaller areas, please vist our section Automatic Watering Systems for small gardens. 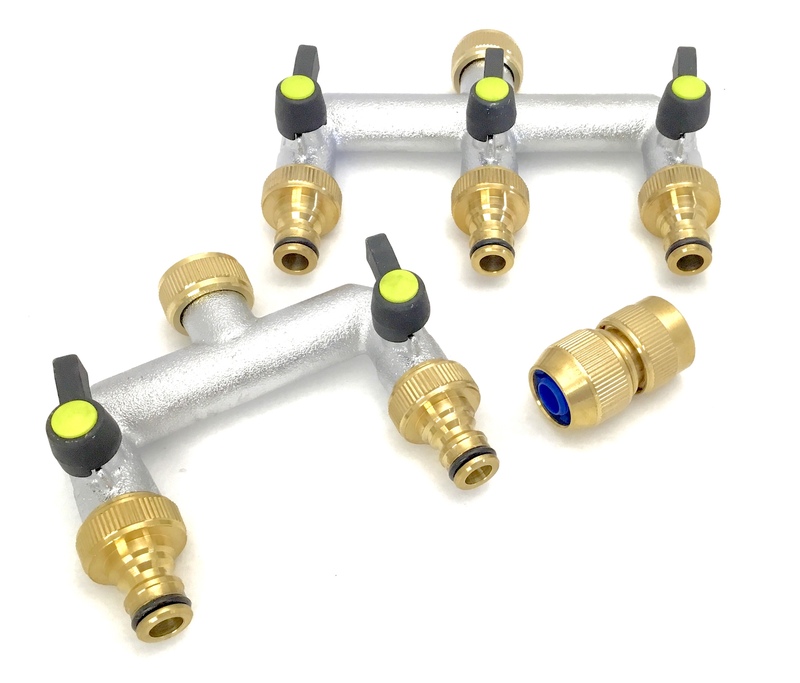 These excellent compression fittings are what we use to make totally reliable connections to metric, heavy-duty MDPE Blue pipe. No special tools needed. Available as either straight or elbowed fittings. Always in stock. 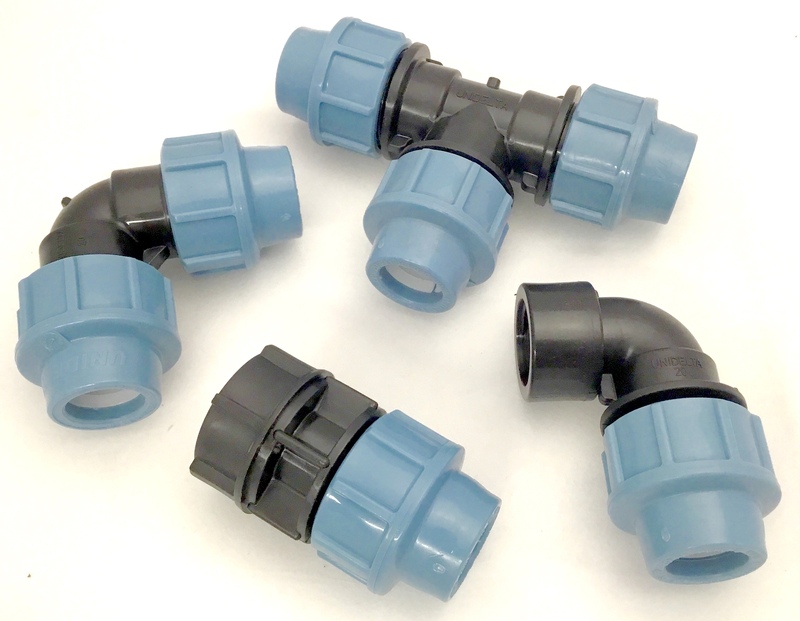 Completely Leak-free, positive, firm and secure connections to metric plastic piping. Because we like our fittings to connect easily and not leak or blow off! 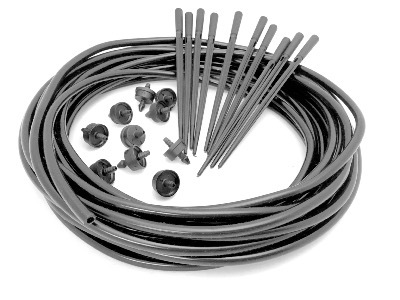 A Kit of 10 drIppers, spaghetti tube and stakes for pot and hanging basket watering systems. An easy way to water existing turf areas. 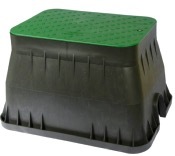 Plastic enclosures to house valves, underground.